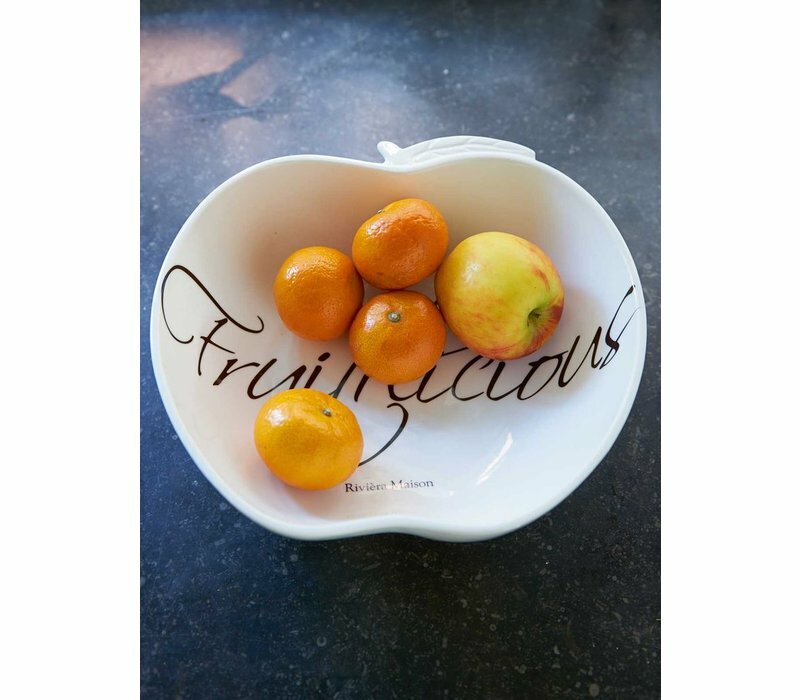 Make eating healthy more appealing with this stunning apple shaped fruit bowl. 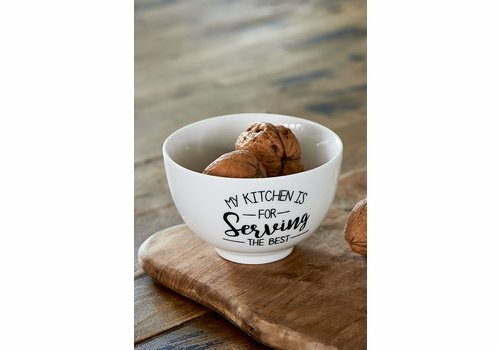 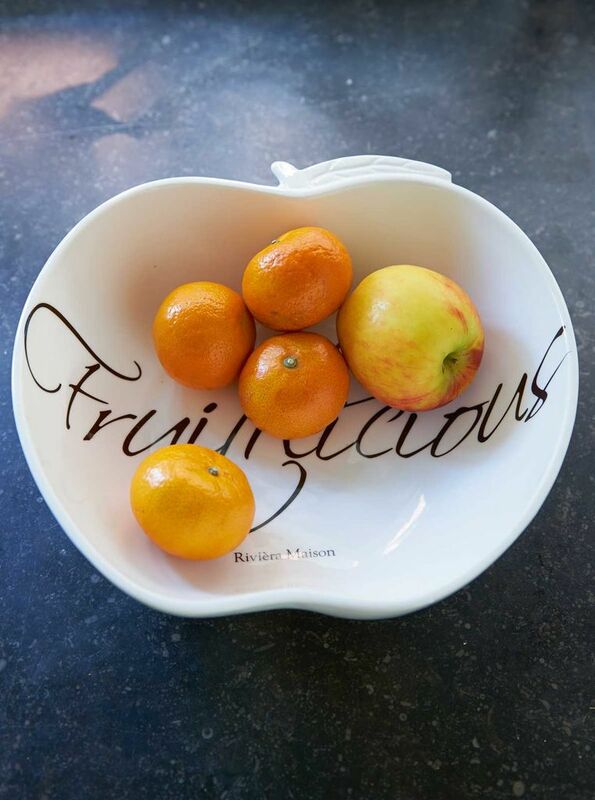 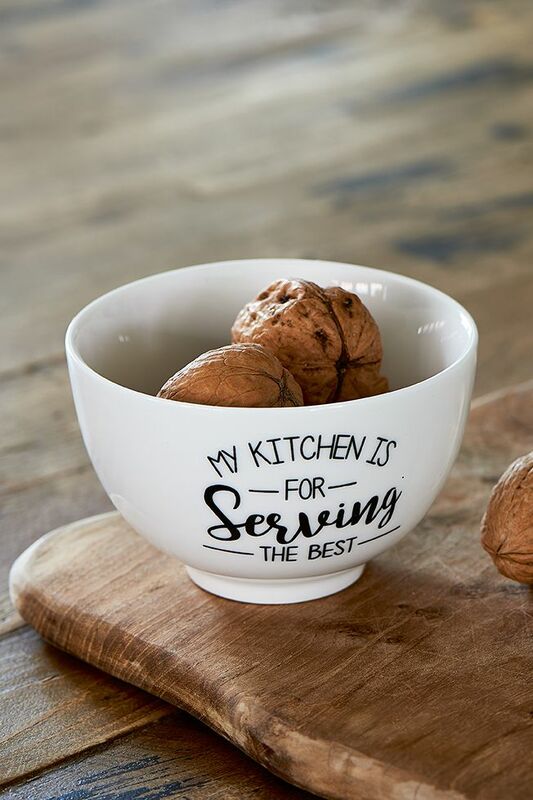 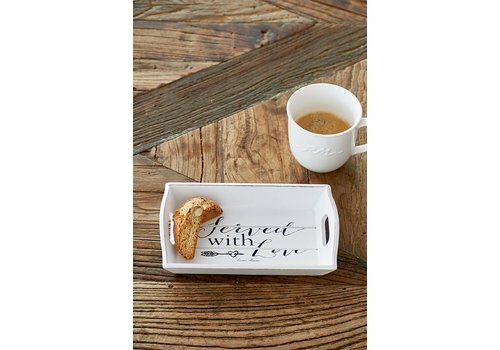 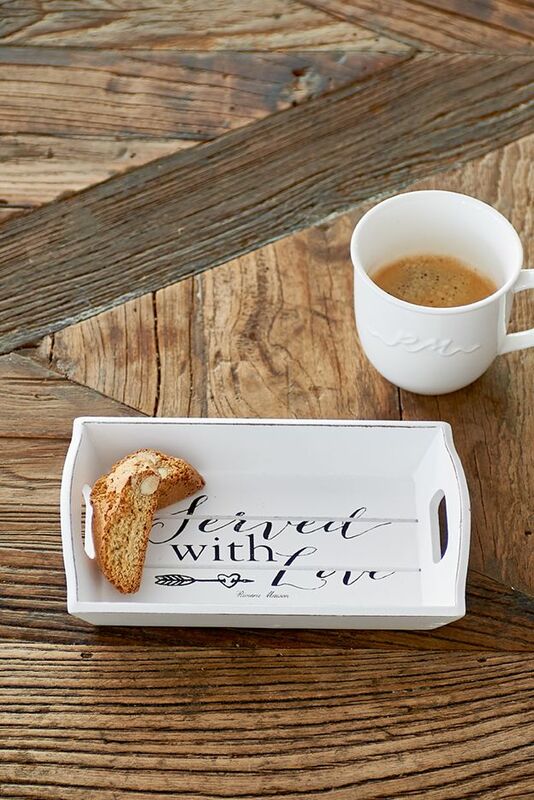 The Fruitilicious Bowl is made from porcelin, white colour and has stylish ‘fruitilicous’ text written on the inside. 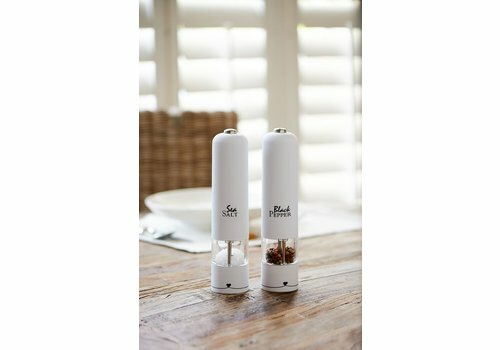 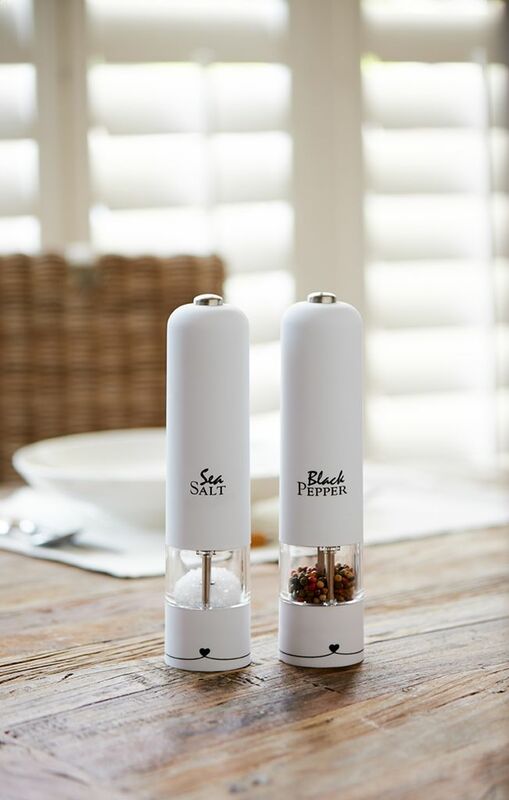 26cm width, 8cm height, 27cm length.